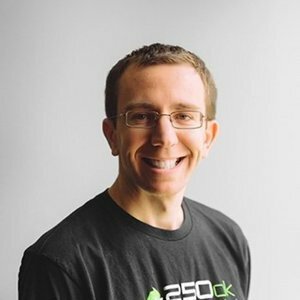 250ok has skyrocketed onto the email marketing scene as a must-have for serious email marketers to monitor their inbox placement, design their emails, and protect their email reputation. Unfortunately, many marketers don't even realize that they have an email problem. Email service providers tout deliverability as the delivery of an email message to the receiving internet service provider. That message may not have ever made the inbox, though. It often gets delivered directly to the SPAM folder without so much as a notice to the company who sent it. My good friend Greg Kraios has been leading the email deliverability for years - we worked together at ExactTarget in the early days where his leadership and insight into the email industries led to the development of some incredible monitoring tools for the company. 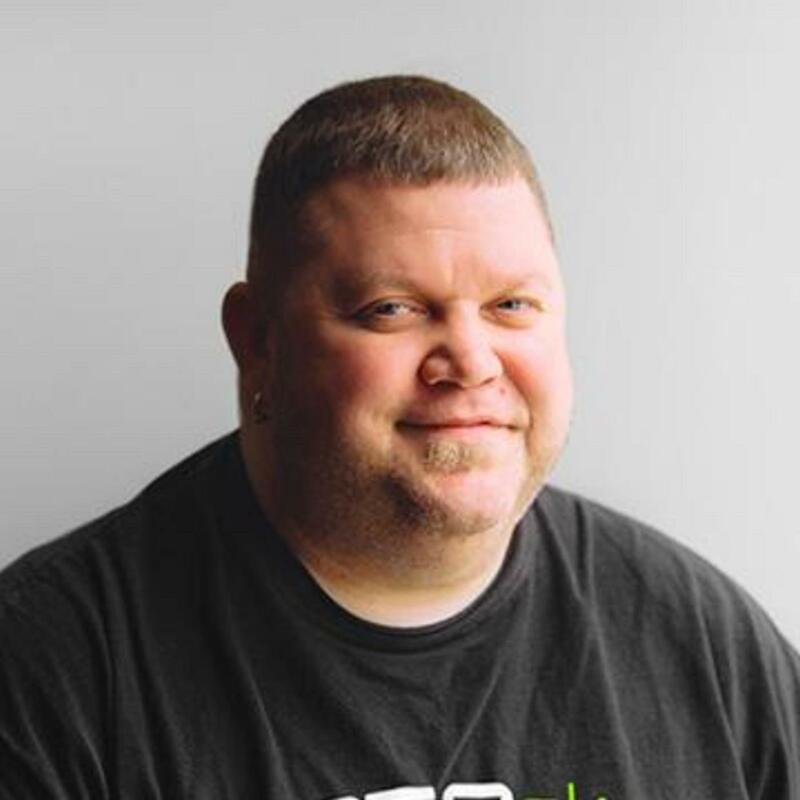 Greg dreamed bigger, though, and left the company to pursue his vision of an email platform that was affordable and provided everything a marketer needed to monitor and improve their email deliverability. When Greg brought entrepreneur, investor, and CTO Ryan Pfenninger onboard, that dream became a reality. The team is now growing as is their toolset.